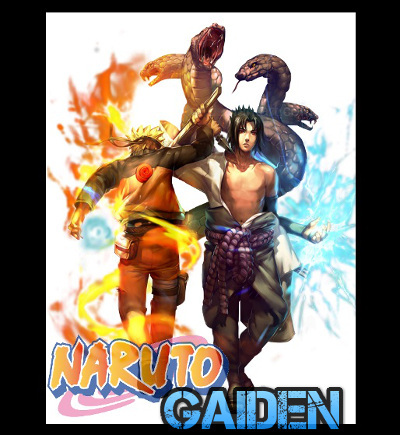 We are a community of Naruto Fanatics that have been together for more than 5 years, playing in various alterations of custom servers within Neverwinter Nights. We are now attempting to step into a grander role of promoting and offering a pen & pencil play style via our forums which can offer much the same growth and development one would have IG of one of our servers. Join us! In the hopes we can continue on this amazing journey in the realm of Naruto that we all share a fondness for. Design Layout for Forums and Server, Host, handles punishments and finalizes any judgements the Moderators / DMs have issues with managing. Tends to the server and any particular updates it may require. 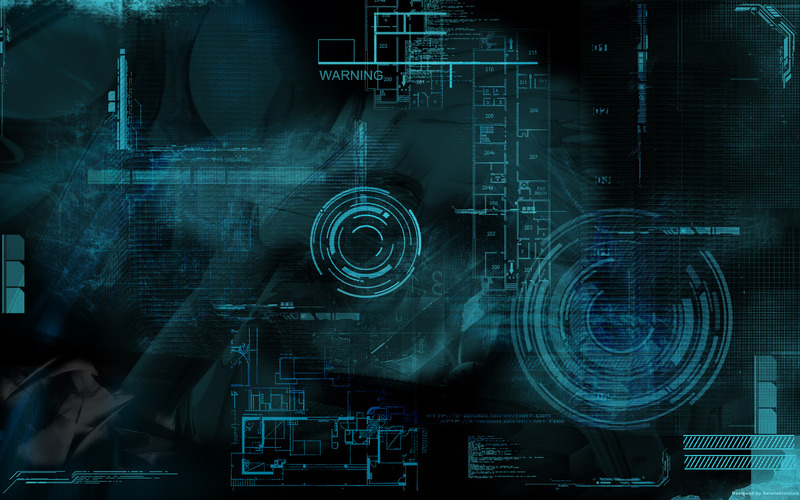 A Developer's duties range from creating custom areas, scripts, and other content.